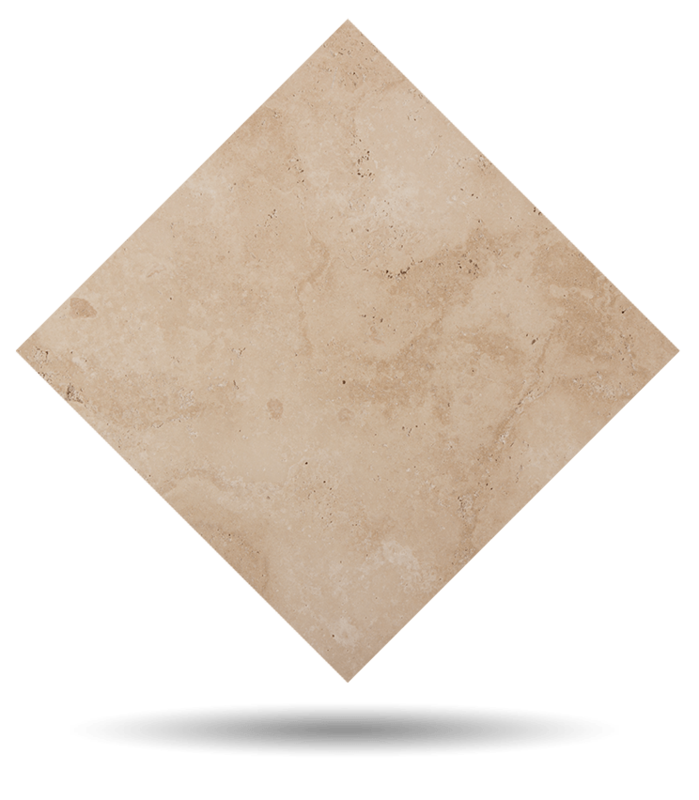 Travertine Classic is a dark beige travertine with a a striped structure, and delicate stains like linear watercolors, natural stone. Formed by precipitation of calcium carbonate. The main mineral is calcite. The architecture of the Julius-Claudian dynasty, ruler of the Roman Empire, is developed through the use of travertine. During this golden age of the building a new, more rustic style was adopted and the "non-finish" finish was sought. 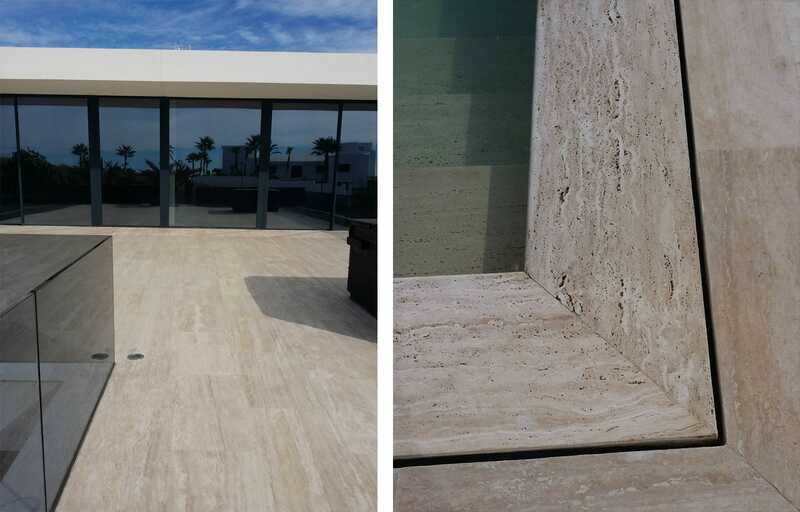 It is precisely in this context that the use of travertine is encouraged. The complete construction of the Roman Colosseum with this natural stone is proof of this. Today, renowned architects and interior designers use it in interiors, bathrooms, and kitchens of large hotel projects and luxury villas. TINO Collection standard surface finishes are: Polished, Honed, Domus and Sandblasted. 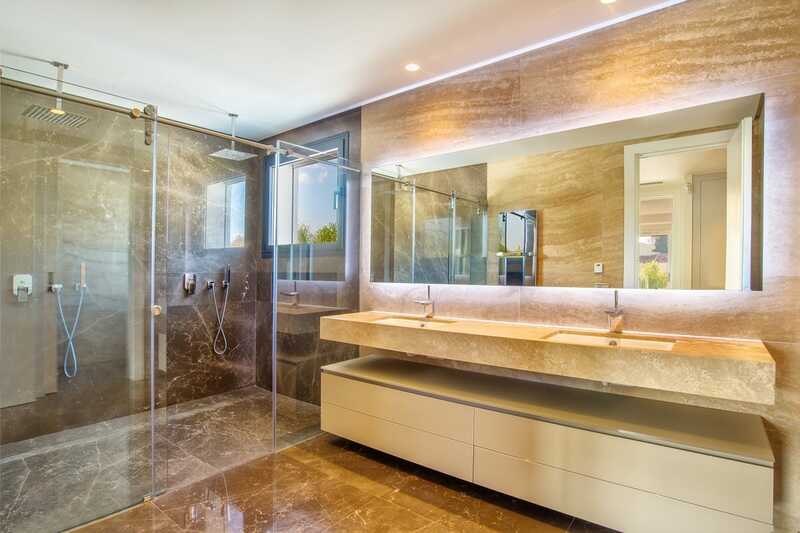 TINO offers beige Travertine Classic in any formats and finishes desired by the customer. Check maximum size per finish. For other finishes, please check availability and sizes.